48時間以内に通常我々発送。典型的には、ご注文は、4～8営業日以内に配信されます。 ご注文は、弊社にとって非常に重要です。 Format: Music CD, Chess Records. 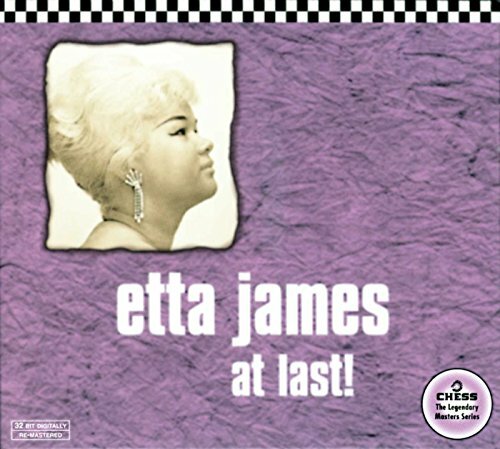 Soul music CD release from Etta James with the album At Last!. Released on the label Chess Records. Soul music CD. This hard to find pre-owned music CD is fully guaranteed.